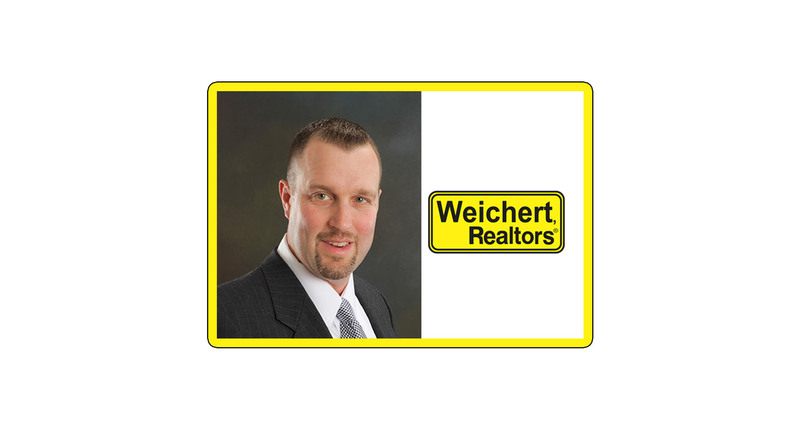 Walter "Matt” Weiss is a top producing sales associate from the Weichert Kinnelon real estate office. Weiss services several counties including Morris, Passaic, Bergen, Essex and Sussex Counties. In addition, Weiss is an expert in Wayne real estate, West Milford real estate, Butler real estate, Bloomingdale real estate and Wanaque real estate. As a local and full time, top producing sales associate from the Weichert Kinnelon real estate office, Weiss is committed to continuously striving to exceed his clients' expectations with his professionalism and superior services. He always aims to provide great customer service when working with a new client. Weiss services a broad extent of areas so whether you are looking for your first home, your dream home or an investment property, he is available to address all your real estate needs. Walter "Matt” Weiss is not only a top producing sales associate, but he is also part of Weichert's Million Dollar Sales and Marketed Club, Chairman of the Board Club and was in the NJ Realtors' Circle of Excellence, the Platinum Level group in 2016. With housing inventory at record low levels, now is an excellent time to get your home on the market. Weiss knows that interest rates are still near historic lows and he is well informed on new mortgage options that can make homes more affordable than ever. 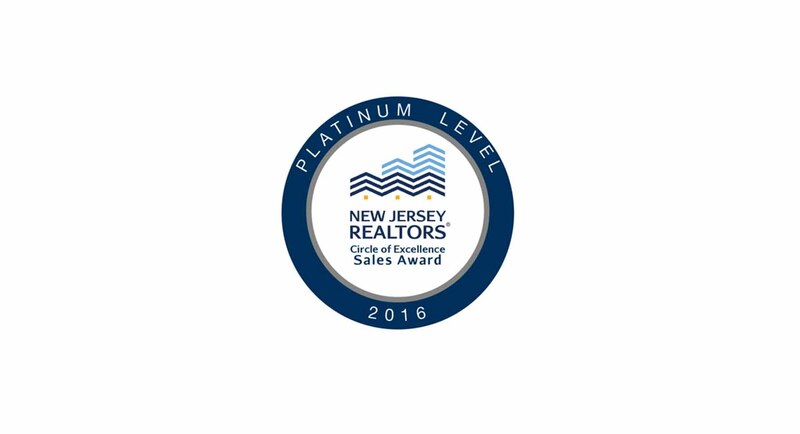 Let Weiss use his real estate marketing expertise in Wayne, West Milford, Butler, Bloomingdale or Wanaque with you. Invite Weiss in, he will bring results. Matt puts his latest property listings in the palm of your hand using in-store media at your local supermarkets in Kinnelon, Wayne, West Milford and Wanaque. Using unique search engine technology, Matt separates himself from other agents to ensure that your listing, along with professional photos and a customized unique marketing plan will be seen many. Weichert realtors have kept a steady pace, adapting to rapid growth and a changing economy while maintaining exacting standards and integrity. Since 1969, Weichert Realtors has grown from a single office into one of the nation's leading providers of homeownership services by putting its customers first. A family of full-service real estate and financial services companies, Weichert helps customers buy and sell both residential and commercial real estate, and streamlines the delivery of mortgages and home and title insurance. Whether you are looking for an expert in Wayne real estate, West Milford real estate, Butler real estate, Bloomingdale real estate, or Wanaque real estate, the Weichert Kinnelon office is here for you. Please submit the form below and contact Weiss if you are ready to visit some homes, or if you would like a complimentary market analysis.